These days, I can google, ehow, wikipedia and youtube everything there is to know about surfing. I can watch hours of lessons, listen to numerous podcasts and learn everything there is to know about it. I can even read reviews and get the best gear and clothing. I can get the haircut, wear the t-shirts and jewelry–look just like I am part of the culture. But the fact is, I have never stood on a surfboard. I am not a surfer. It doesn’t matter how much knowledge I have on the subject, my body has never experienced how to keep my balance on a board, how to counteract the waves or how to even catch a wave. I mention this only because if we aren’t careful, that is what church can become. We can become addicted to the knowledge of it and not the doing of it. We can counterfeit the actual Gospel and Great Commission with the fulfillment of learning what it is. 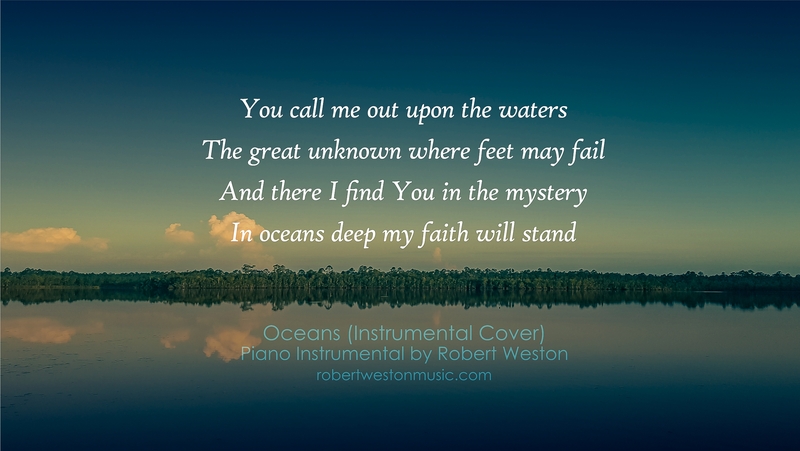 This song is my prayer: that God would first call me deeper and second that I will have the faith to step out on on those waters. I took this photo the other day at my brother’s house. This is the lake where I learned to swim as a child. It seemed fitting for this song. So beautiful Robert!! Oh to love my Saviour deeper everyday! !